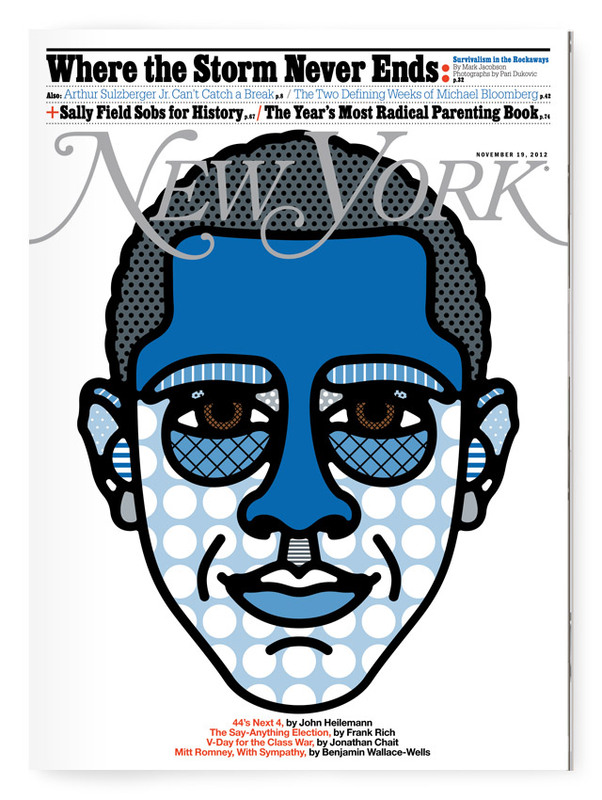 Barack Obama for New York Magazine. 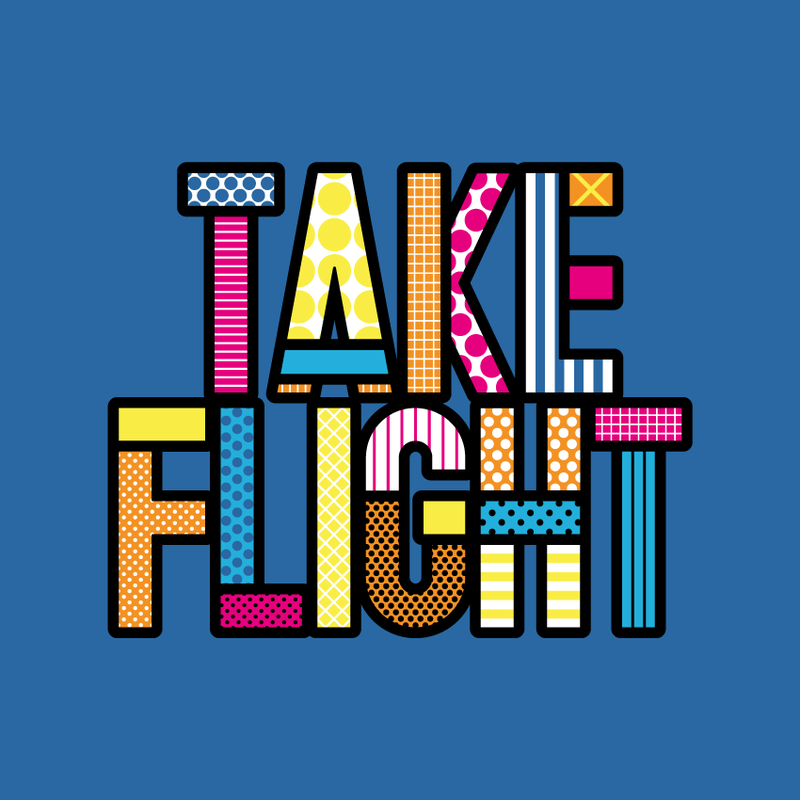 Together since university years in homeland Australia, Craig (Redman) and Karl (Maier) now live in different parts of the world – New York and London – but still collaborate daily to create bold work that is filled with simple messages executed in a thoughtful and humorous way. 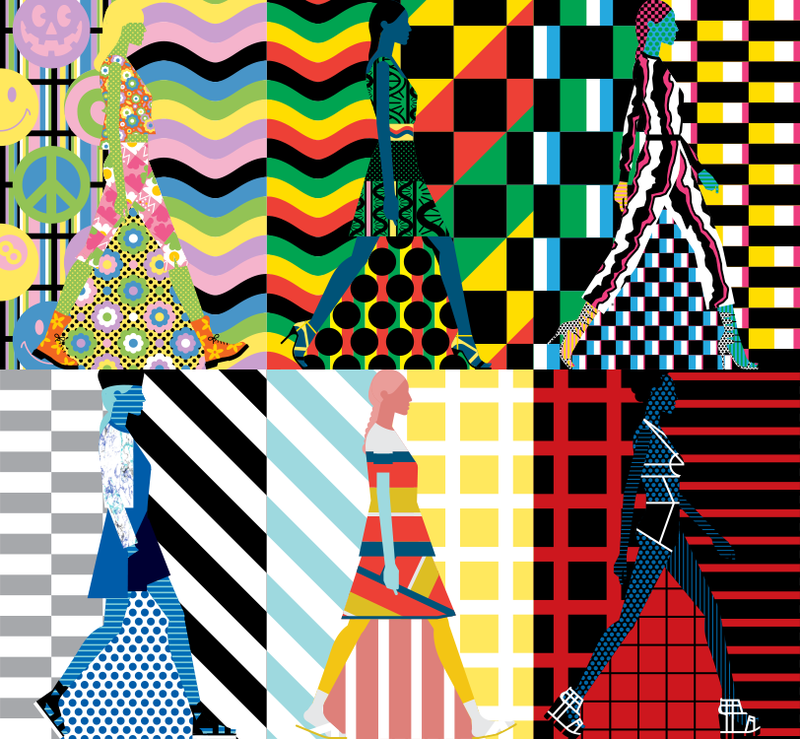 Working with Colette, the famous concept store in Rue Saint-Honorè – Paris, kind of got them “in”. 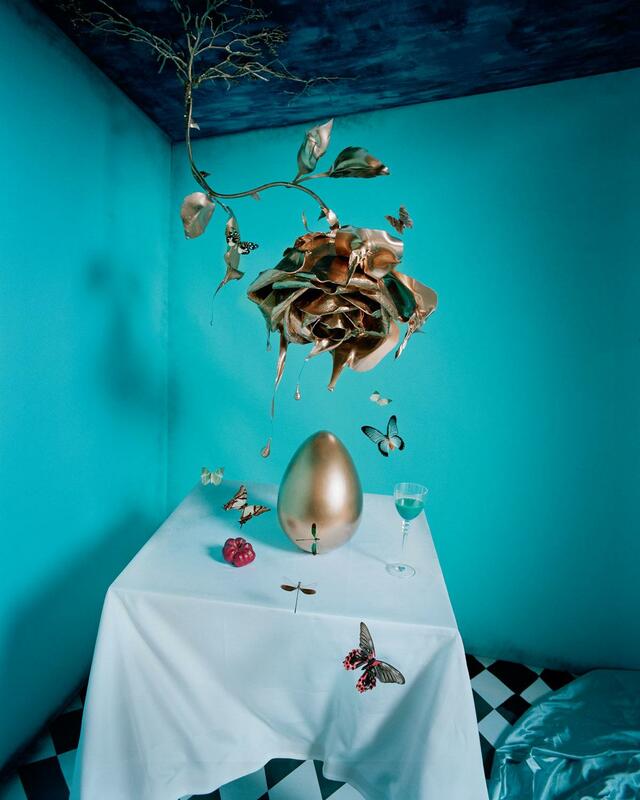 Since then indeed, they’ve exhibited across the world, most notably at the Musée de la Publicité, Louvre, and have worked on projects for clients like LVMH, Google, Nike, Apple, Vogue and The New York Times. The collaboration started when the digital culture became real, making it easy to get attention from prominent brands. Their illustrations wink at the work of cubist and pop artists (think of Roy Lichtenstein or Keith Haring) but the power of them lie in the simplicity. 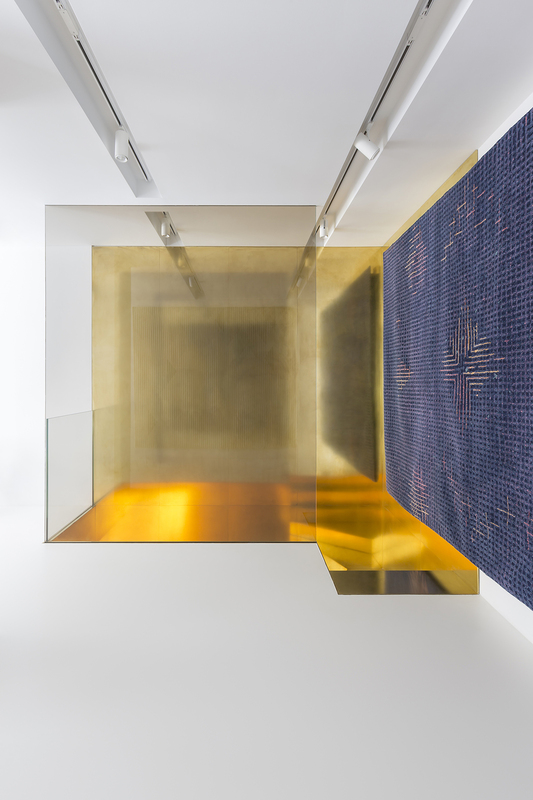 “We try to reduce things down to the most simplistic forms that we can. Take away all the unnecessary elements. You can make it more complicated by adding more patterns, but the essential forms of our work are very simple,” said Redman. 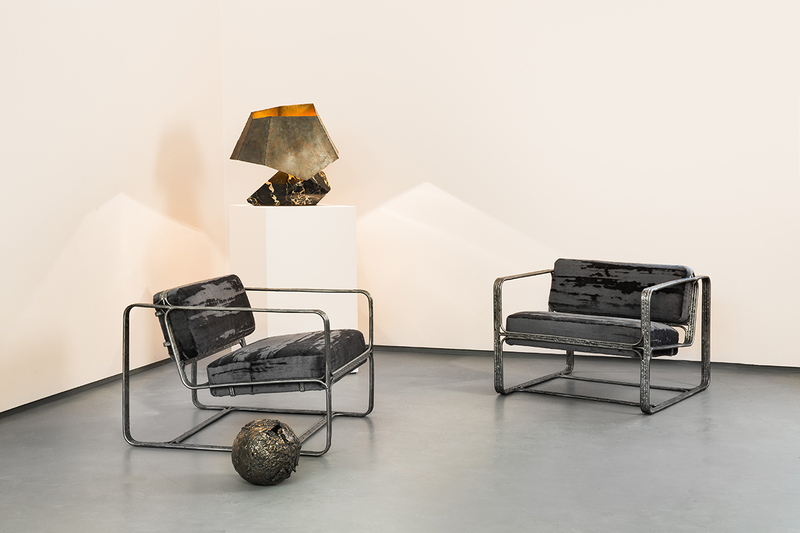 See a selection of their work and the results of their collaborations with several brands below. Enjoy! // Insieme sin dagli anni dell’università nella natia Australia, Craig (Redman) and Karl (Maier) vivono adesso in due diverse parti del mondo – New York e Londra – ma continuano a collaborare quotidianamente per creare lavori audaci che esprimano semplici messaggi in maniera attenta e divertente. 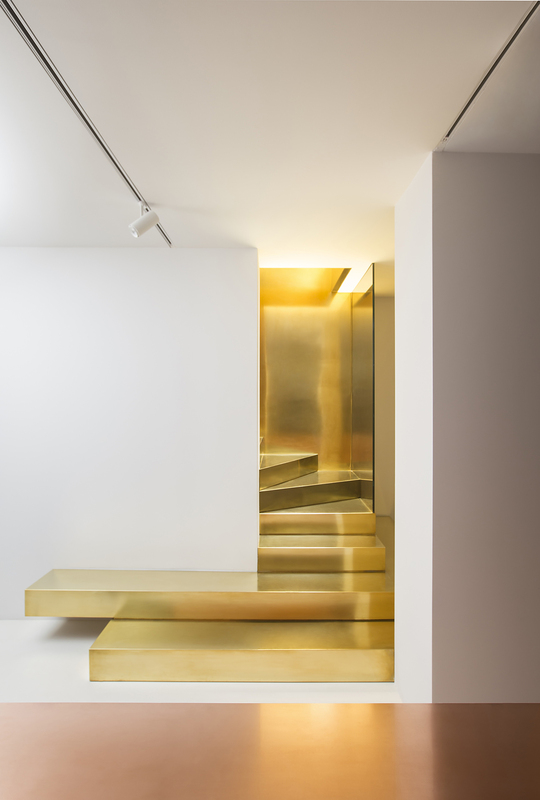 L’aver iniziato collaborando con Colette, famoso concept store parigino di Rue Saint-Honorè, ha permesso loro di entrare nel “giro”. Da allora infatti, hanno esposto i loro lavori in tutto il mondo, più in particolare al Musée de la Publicité, Louvre, e hanno lavorato a progetti per clienti come LVMH, Google, Nike, Apple, Vogue e il New York Times. La loro collaborazione è iniziata quando la cultura digitale iniziava ad essere importante, rendendo semplice l’attirare l’attenzione di brand di spicco. 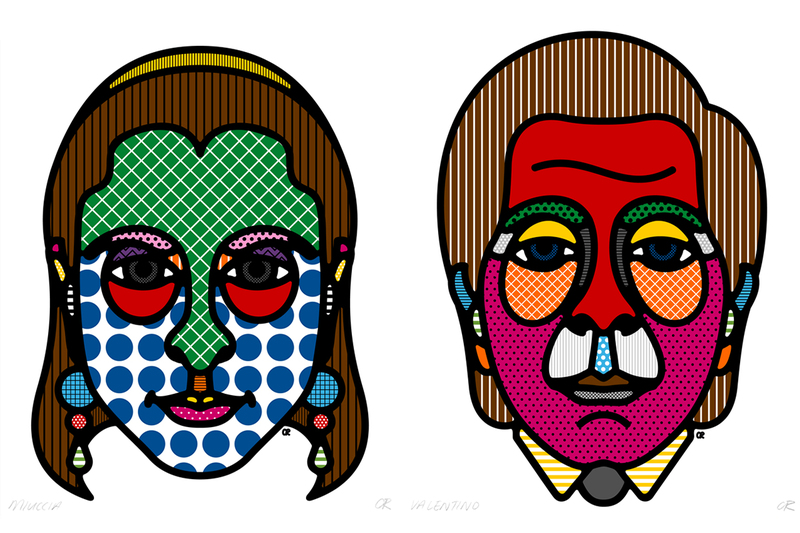 Le loro illustrazioni strizzano l’occhio all’arte cubista e pop (pensate alle opere di Roy Lichtenstein ma anche a Keith Haring) ma il loro potere risiede nella semplicità. “Proviamo a ridurre le cose alla loro forma più semplice possibile, togliendo tutto ciò che non è necessario. Si può rendere il lavoro più complesso aggiungendo più pattern, ma le forme essenziali del nostro lavoro sono molto semplici”, ha spiegato Redman. Di seguito una selezione dei loro lavori e i risultati delle loro collaborazioni con importanti brand. Enjoy! 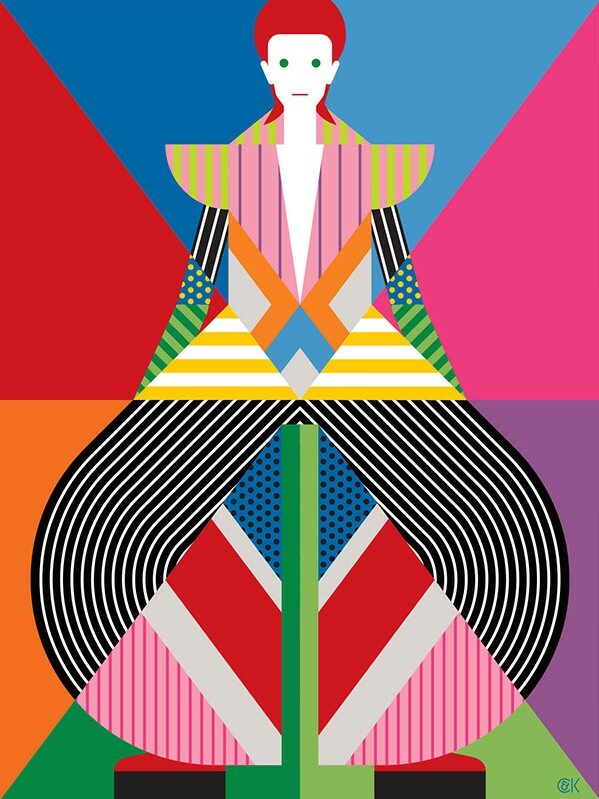 Duel exhibitions of global and local pop culture icons and fashion icons at Slam Jam, Italy. Kanye West and Lady Gaga. 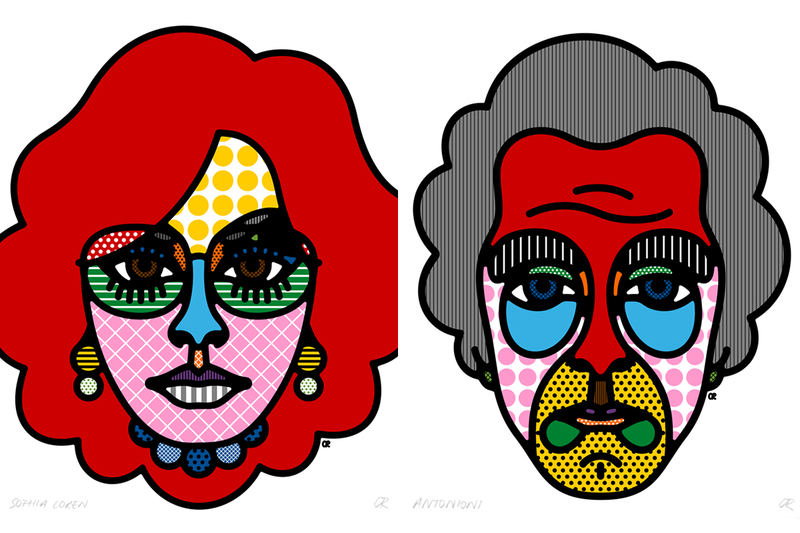 Duel exhibitions of global and local pop culture icons and fashion icons at Slam Jam, Italy. Miuccia Prada and Valentino. Duel exhibitions of global and local pop culture icons and fashion icons at Slam Jam, Italy. Sophia Loren and Michelangelo Antonioni. Duel exhibitions of global and local pop culture icons and fashion icons at Slam Jam, Italy. 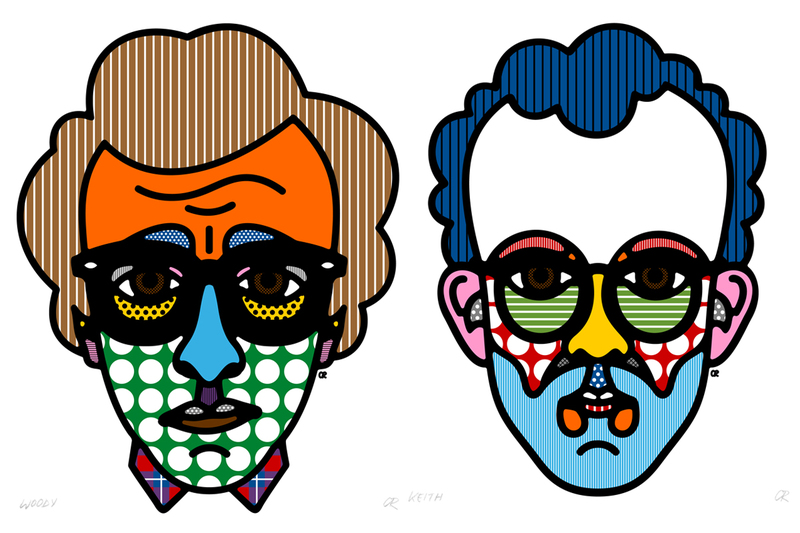 Woody Allen and Keith Haring. 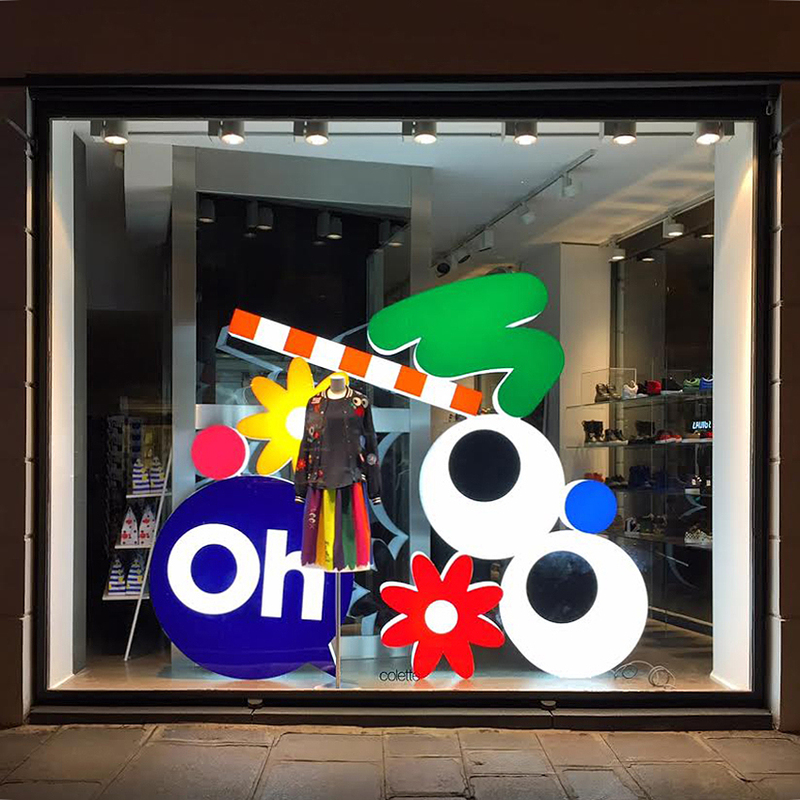 Colette window set up for Mira Mikati. David Bowie is…at the V&A. Illustrations for British Vogue. Series created for milkmade.com covering the best of New York Fashion Week SS15 shows held at Milk Studios. Artwork for the Nike Jordan Flight Tour across China. 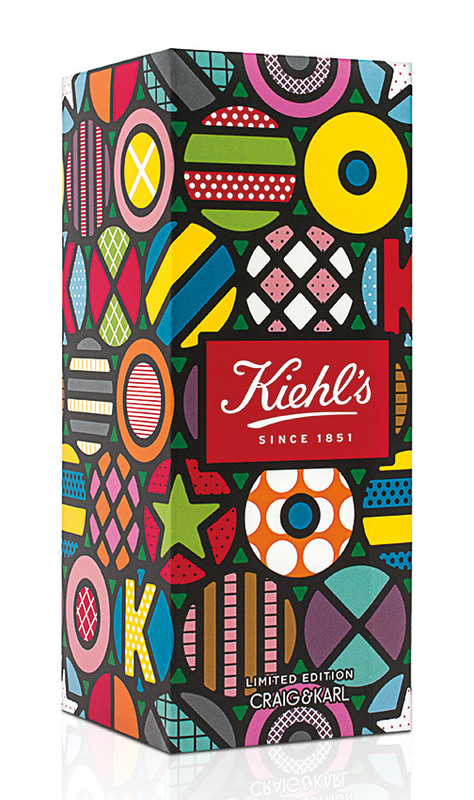 Packaging for a limited edition collection of Kiehl’s beauty products.